Stanton wool carpet retains its legacy of luxury and exquisite style. Stanton wool carpet has many options when it comes to your flooring. They continue to set new standards of innovation and design in uniquely decorative carpets such as textured Wiltons, wool tufted textures, flat- weaves, wool blends, synthetic and natural fiber products with patterns produced exclusively for Stanton. We offer over 500 of their fine luxury carpets! 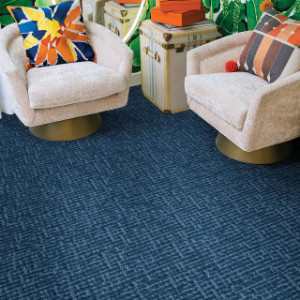 Stanton's three quality carpet divisions include: Stanton Carpet, Royal Dutch Carpets and Antrim Carpets USA, LTD. Each division boasts its own branded product line with colors and patterns that will fit your home, your style and your budget. Once you buy wool carpet, you will never want to go back. Please feel free to browse through our vast selection of this Stanton carpets! Go to page 4 here.